Lanzarote July 2016 What’s On? 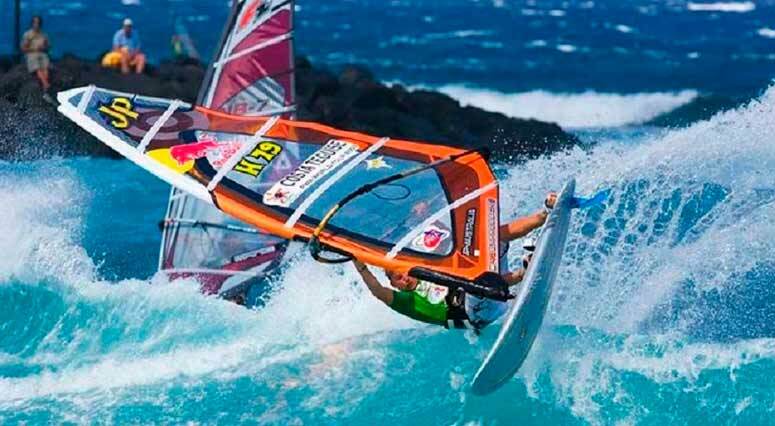 Lanzarote July 2016 offers a nice mix of sporting and cultural events, if you are visiting the island when one is taking place why not pop along, take part or just spectate! 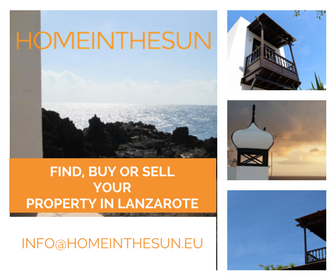 This free event attracts more than 8,000 people into the streets of the historic old capital of Lanzarote. The event is mainly about staying up all night and wearing white, so if you decide to go make sure you wear white! There will be a range of cultural and sporting activities in the different squares and streets of Teguise. The activities are usually start around 16:00 to 22:00 when the night time festivities start with the traditional batucada followed by concerts and live music in the various bars and restaurants of the old capital until around 4am. Throughout the summer there are a number of of clasical and traditional music concerts held at the Jameos del Agua, which is renowned for it’s unique accoustics.